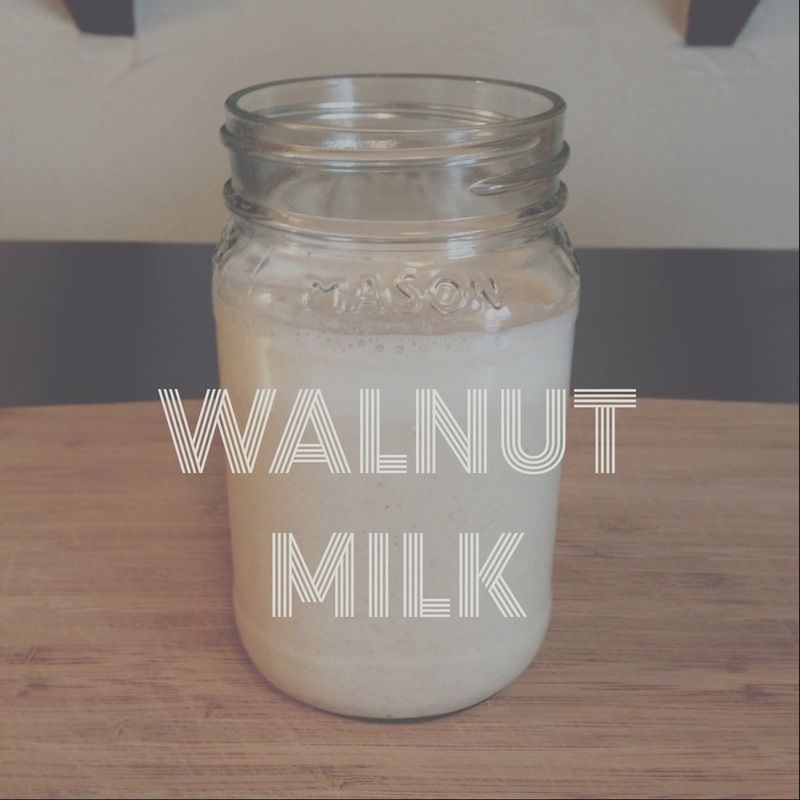 if you liked the first recipe posted on BE WELL, almond milk, you will definitely love this walnut milk! this recipe can be made with cashews, hemp hearts & whatever else you can dream up. AND you don't even have to strain it! i made this one a bit on the sweeter side, so feel free to tone down the dates & maple syrup if you like. use in cereal, oatmeal, sip it, etc. store the rest in an airtight container in the fridge. it will naturally separate, so just give it a good shake before using. if you try this recipe or another nut milk let me know in the COMMENTS below!